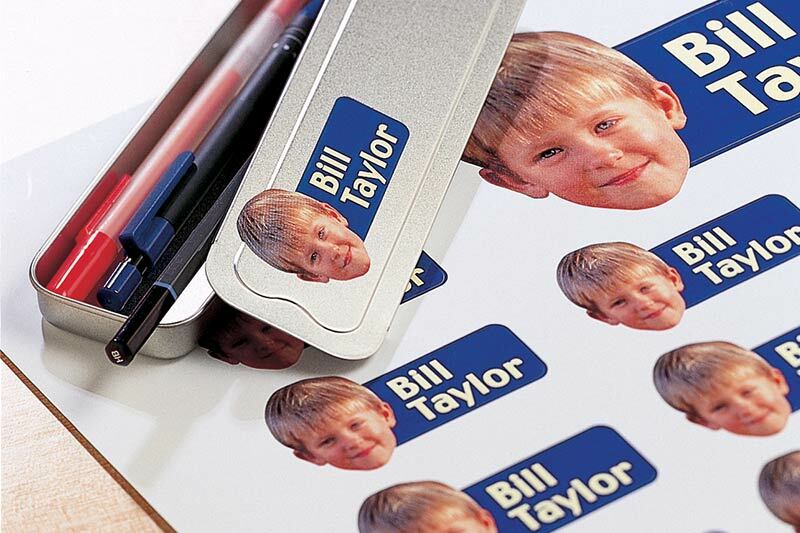 Imagine a label printing machine that can print full-color labels and then cut them into decal shapes without stopping. That’s just what Roland integrated printer/cutters do, and they do it with such speed and precision. Switch from printing banners to printing and contour cutting labels or decals in minutes with technology that redefines the term “versatility”. If you’re looking for effective and reliable product label printing solutions, look no further than the TrueVIS VG series, the VersaUV LEC series and other remarkable devices for making labels, decals, membranes and more. 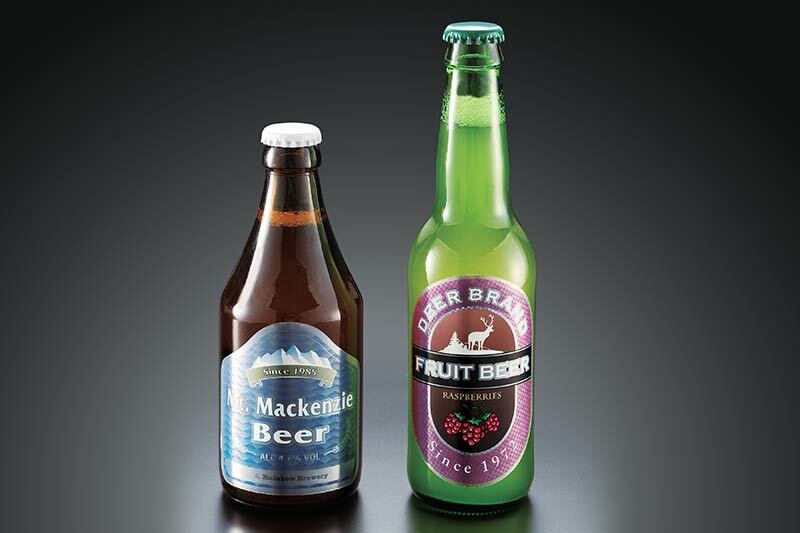 Create bottle labels, craft product labels and labels for boxes and packaging with Roland print/cut devices. With integrated printing and contour cutting, users can effortlessly create complex die cut labels that are anything but square. Take advantage of the advanced product label printing features in included in the VersaWorks RIP software for spot color matching and variable data printed labels. Create original packaging labels, packaging prototypes, membrane switch panels and short-run labels with VersaUV LEC series printer/cutters. They enable users to print, varnish, crease and contour cut in one amazing workflow. They also offer white ink and unique clear ink textured effects, such as faux leather and crocodile skin. Integrated contour cutting automatically produces custom graphics of virtually any size and shape. Roland users can add drama and originality to their label printing with Metallic Silver inks. A unique feature of selected Roland inkjet devices, Metallic Silver inks can be printed as a spot color for vibrant silver text and graphics or combined with CMYK to create an entire spectrum of gold, bronze and pearlescent hues. 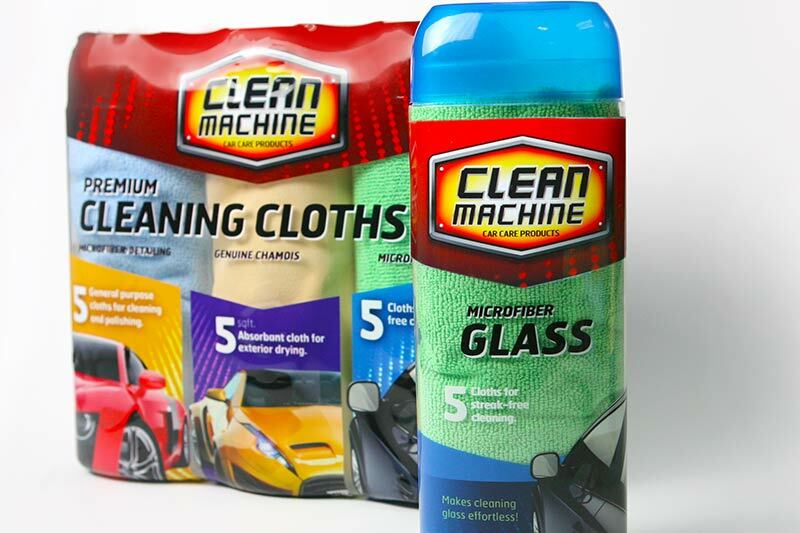 This breakthrough ink technology helps produce premium labels, decals and packaging prototypes that look amazing and command higher prices. Selected Roland inkjets also offer White Ink for special finishes and clear ink labels and decal printing. Roland provides a host of label and decal media that includes adhesive vinyl as well as specialty films. In addition, our VersaUV LEC series printer/cutters are sized and optimized for use with high-quality label substrates from FLEXcon, and include a stay flat release liner. They image beautifully in a variety of print modes and offer excellent resistance to shrinkage, moisture, humidity, and product contents.